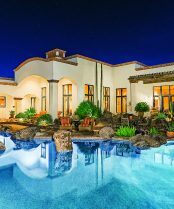 One of the benefits of the Coldwell Banker Global Luxury program’s partnership with Unique Homes, is that the editors at Unique Homes make it their business to track the luxury real estate market. Once a year, they compile UItimate Homes, a comprehensive list of each home for sale in the United States for $25 million or more. 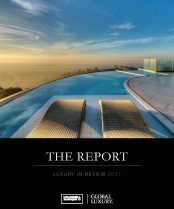 The latest data illustrates intriguing trends in the uber-luxury world. Unique Homes started consistently tracking “Ultimate Homes” in 2004. At that time, there were 137 properties for sale at $19 million or more (roughly the equivalent to $25 million today). Today that number is 406, three times the number of properties for sale at this level as there were 13 years ago. 21: That’s the number of states where you can find properties of $25 million or more. Ultimate Homes can be found in the likes of Idaho, Indiana, Montana and South Carolina, where the historic Buckfield plantation was listed for more than $50 million. 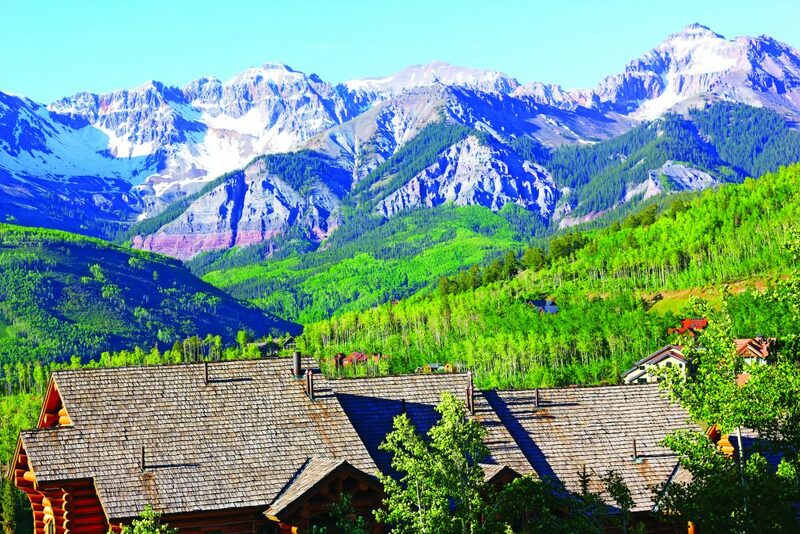 When it comes to Ultimate Homes, Aspen, Colorado is the most represented city that is not on the East or West Coast. 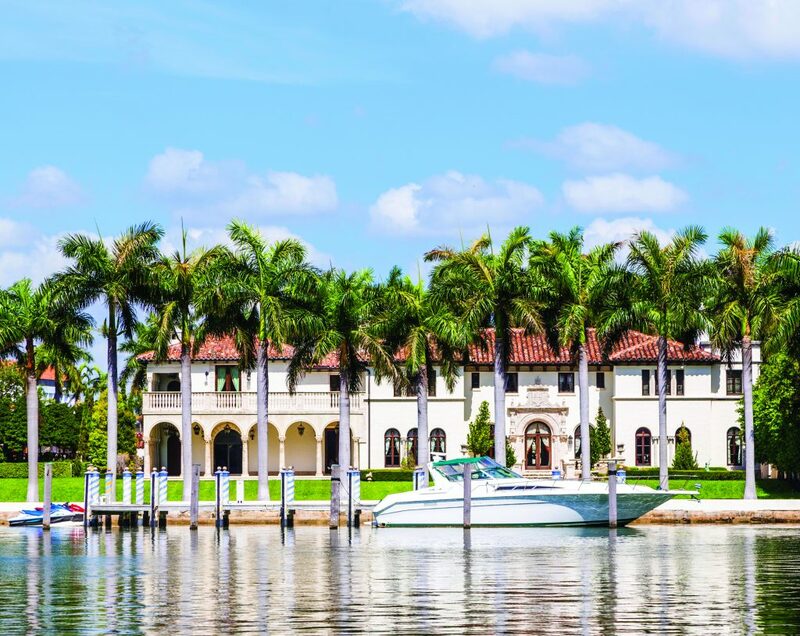 It boasts 19 properties listed from $25 million to $80 million, totaling more than $670 million —a sharp increase from the nine listings in that range the previous year. Miami, USA – July 28, 2010: luxury houses at the canal in Miami Beach, USA. Pinetree Drive is the premier neighborhood for luxury homes. 78% of the list consisted of properties in those three states. 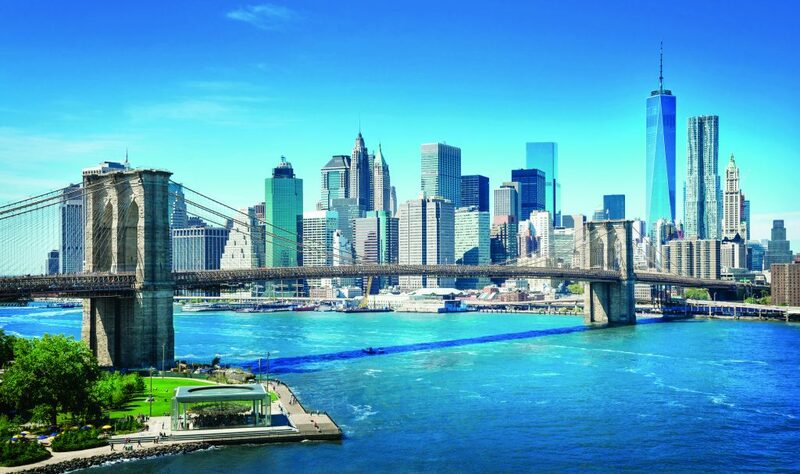 The continued rise of New York City’s prominence in the ultra-luxury tier is another significant change. In 2004, New York State had 21% of the most expensive properties, with the city representing 15% —compare that to 37% and 25% respectively, today. When Unique Homes ranks its top properties, land listings aren’t included. A property must have a significant luxury home. That being said, the state of Wyoming still appeared on the 2017 Ultimate Homes list five times, including the $69 million Spring Gulch Ranch, an historic 162-acre quiet paradise 10 minutes from downtown Jackson. The majestic Grand Teton National Park is nearly at its doorstep. Much of New York City’s growth in Ultimate Homes has centered about Billionaire’s Row, a group of high-end towers clustered along the southern edge of Central Park in Manhattan. But experts now fear the city’s ultra-high-end market has been oversaturated, and just this year two apartments in One57 at 157 W. 57th Street have gone to foreclosure. According to reports, a 56th-floor apartment purchased in July 2015 for $21.4 million was slated for auction after the owners defaulted on a $20.9 million loan. And a Nigerian oil tycoon who purchased a full-floor penthouse for $50.9 million in December 2014 defaulted on a $35.3 million mortgage. Coldwell Banker Global Luxury is one of the programs marketing the iconic estate known as “Chartwell.” The crown jewel of Bel Air in Los Angeles, California, it totals more than 10.3 acres in one of the nation’s most coveted and elite enclaves. 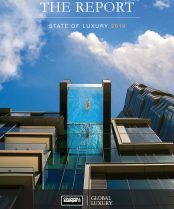 This article first appeared in Homes & Estates 2017 Edition 4, the flagship publication of Coldwell Banker Global Luxury.